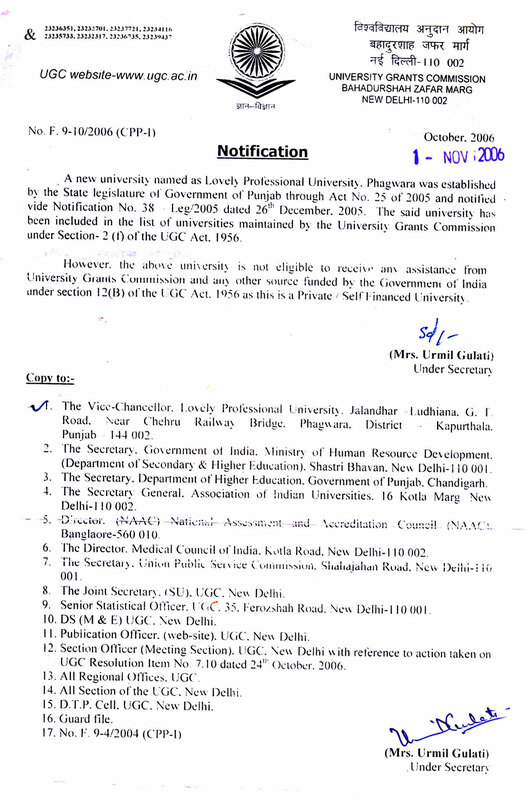 Lovely Professional University is recognized by the University Grants Commission(UGC), a statutory body of the Government of India. 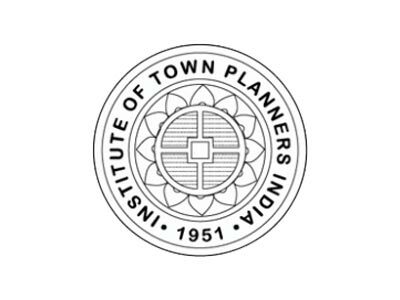 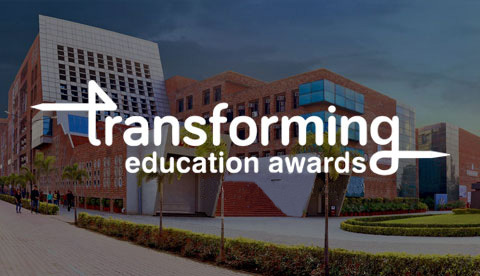 Lovely Professional University is recognized by University Grants Commission (UGC), a statutory body of the Government of India for the coordination, determination and maintenance of standards of university education in India, under section 2(f) of the UGC Act, 1956. 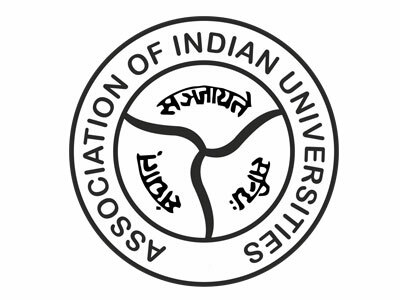 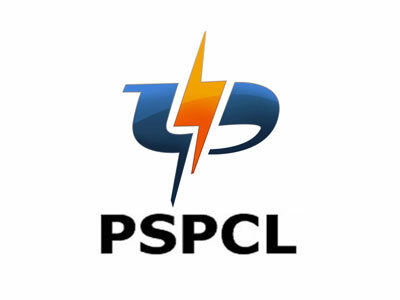 Lovely Professional University is a member of Association of Indian Universities (AIU), the national level body of universities in the country promoting university activities especially by way of sharing information and co-operation in the field of education, culture, sports and allied areas and recognized to grant equivalency of degrees awarded by foreign universities. 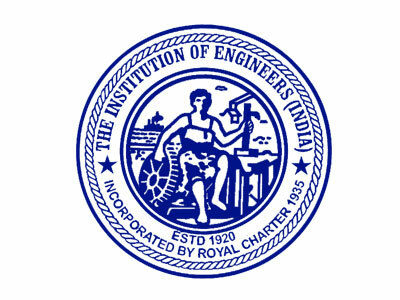 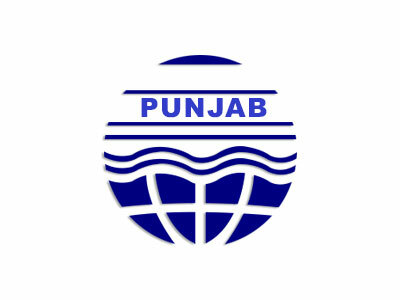 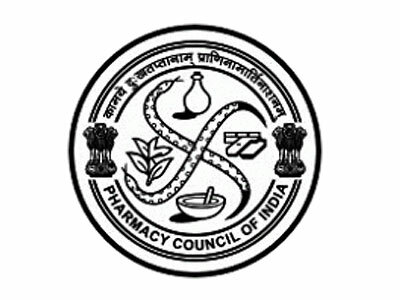 Diploma in Engineering programme in Civil Engineering, Computer Science, Information Technology, Electronics & Communication Engineering, Electrical Engineering, Mechanical Engineering and Automobile Engineering are recognized by The Institution of Engineers (India), Established 1920, Incorporated by Royal Charter 1935. 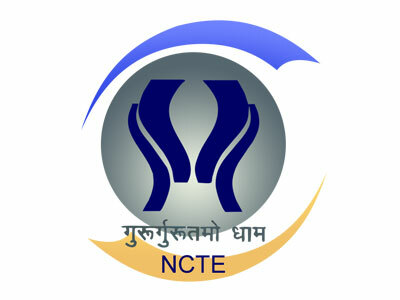 AICTE approval is not required for a university to run a course in technical education as has been held by the Hon'ble Supreme Court in its judgment CWP2056 of 1999 titled BHARATHIDASAN UNIVERSITY & ANR. 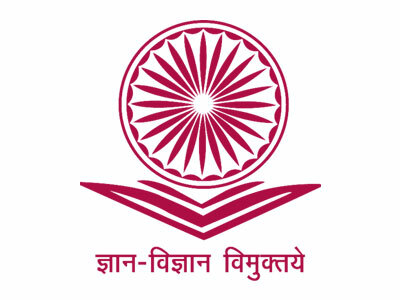 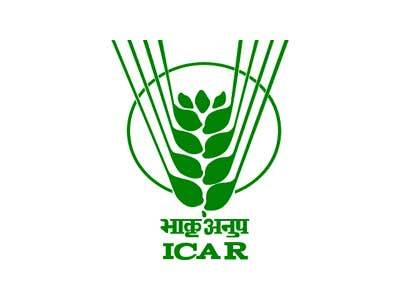 V/S ALL INDIA COUNCIL FOR TECHNICAL EDUCATION & ORS, and various other cases. 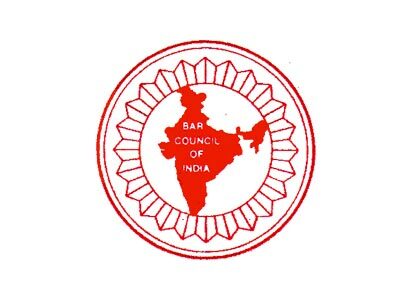 , view copy of the judgement. 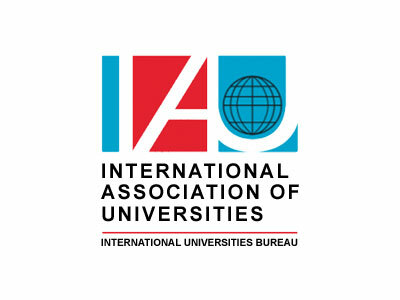 IAU is worldwide association bringing institutions and organizations together from around 170 countries for reflection and action on common concerns in higher education. 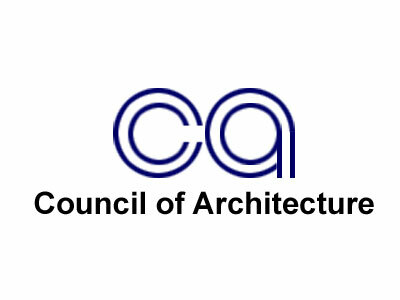 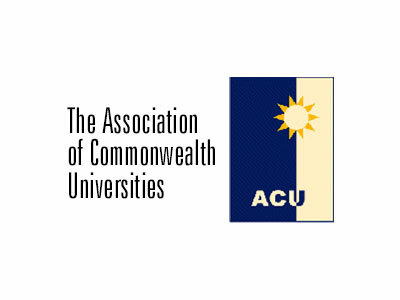 ACU is the oldest inter-university network combining the expertise and reputation of over ninety years' experience with new and innovative programmes designed to meet the needs of 21st century. 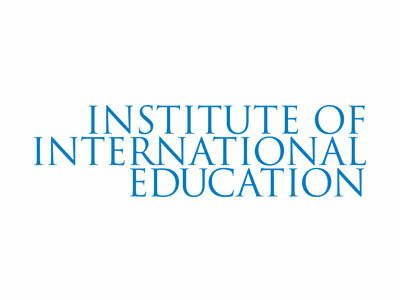 IIE is the world's most experienced global higher education and professional exchange agency administering over 250 international training programs around the world. 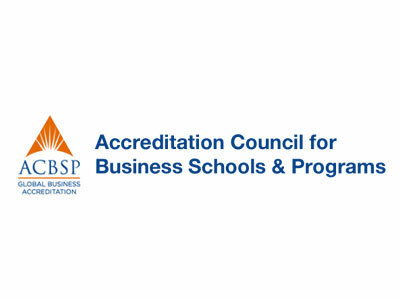 ACBSP is a specialized accreditation association for business education supporting, celebrating, and rewarding teaching excellence. 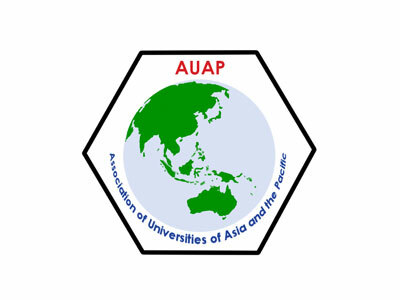 AUAP is the Association providing the means whereby the universities of the Asian and Pacific region as defined by UNESCO, may work together. 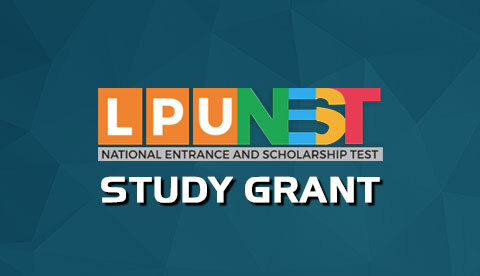 with industry immersion click here for details.